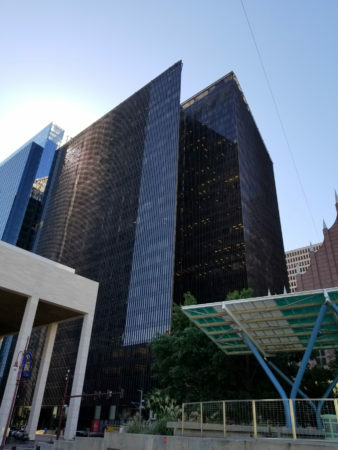 How Many Houston Skyscrapers Can You Name? 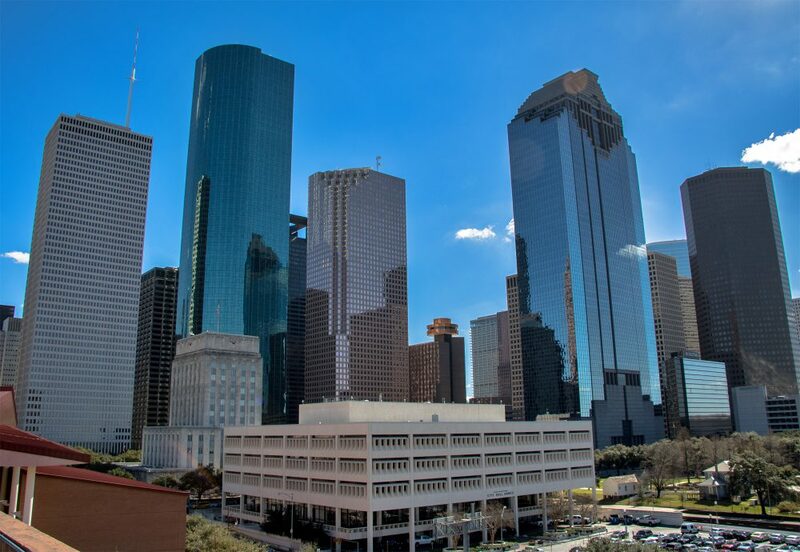 Houston Matters takes a tour of downtown to learn the stories behind the city’s skyline. Skyscrapers are a common feature in just about any large city around the world, and Houston is no exception. 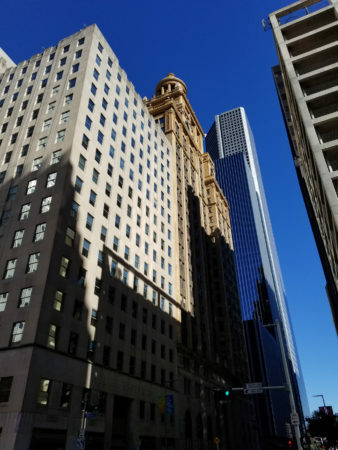 Looking toward downtown, you can see a variety of different buildings making up the skyline — all with their own distinct shapes. 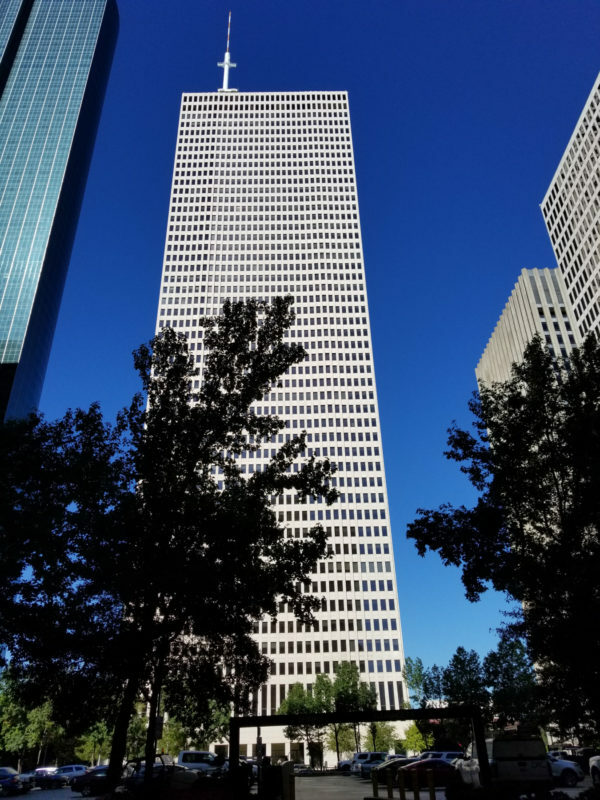 Most of the city’s tallest buildings were finished in the 1980s, so what did the city look like before then? What came before the 1,002-foot JPMorgan Chase Tower or the three-tiered Bank of America Center? 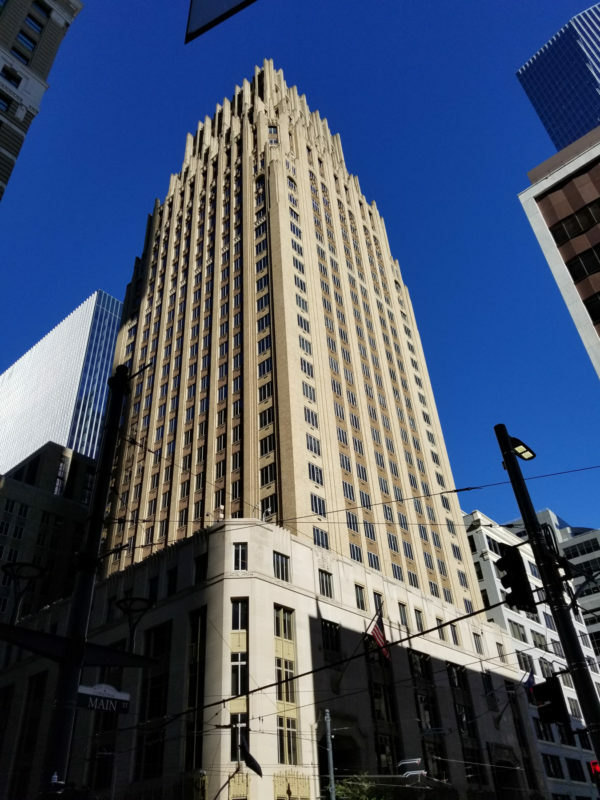 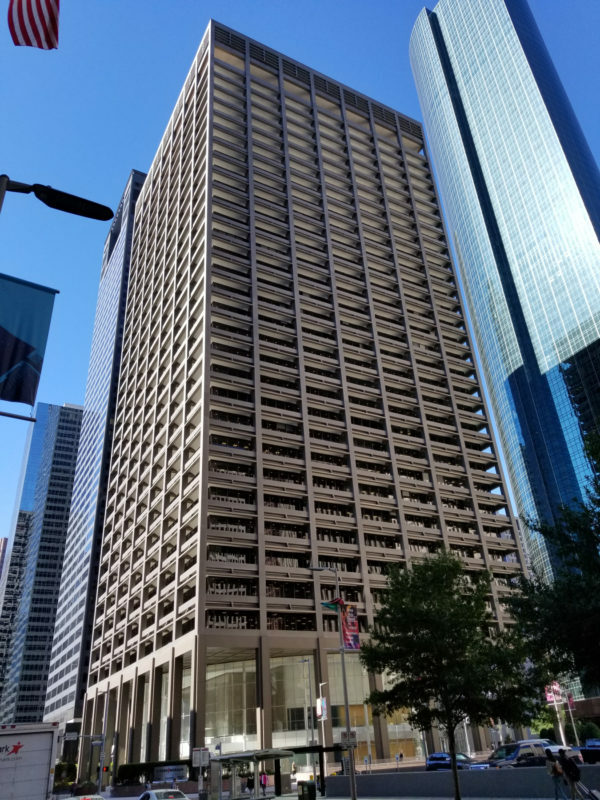 How many of Houston’s historic skyscrapers can you name? 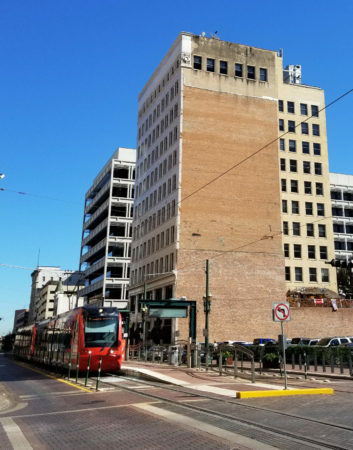 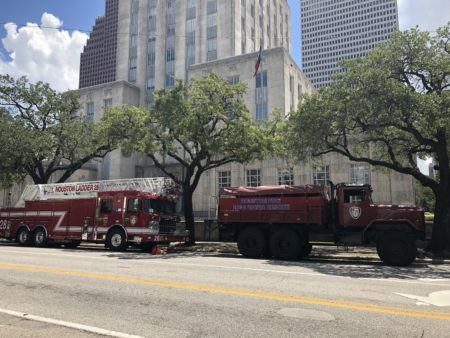 Well, Houston Matters producer Joshua Zinn can now name at least six after going on an excursion downtown with architecture professor Stephen Fox, who lectures at both the University of Houston and Rice University. 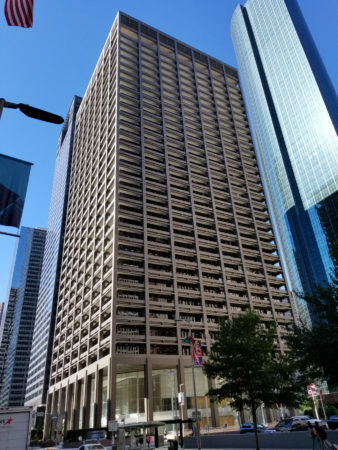 In the audio above, you can learn about some of the groundbreaking skyscrapers erected in Houston from the start of the 20th century all the way to the 1970s.